Hardly a week goes by in the news without hearing of catastrophic floods with loss of life. The reasons for this inundation of water may be a result of climate change from the overuse of fossil fuels, or it may be a cyclical phenomenon that happens during the Earth’s evolution. Whatever your opinion, there’s indisputable evidence that the frequency and intensity of storms and geological changes have significantly increased over the last decade. Approximately 40% of the world’s population lives within 100 kilometers (62 miles) of the coast. Scientific prognostications from some authorities indicate large shore areas will be under water within the next 30 years. One remedy is obviously to live inland, but often it’s not that easy to walk away from your coastal-area home or business. The resilience of people is incredible. The instinct to protect personal property is nearly as much a priority as having food and potable water. Structural design engineers are a group that finds themselves in increasing demand to plan new buildings or retrofits to existing structures to withstand sudden deluges. Sandbagging is only a temporary solution, with homeowners and companies now seeking remedies to protect their real estate. 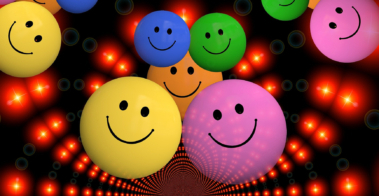 To find these fixes, people are increasingly turning to the online freelance engineer company Cad Crowd for expertise. Cad Crowd has divisions dedicated to stormwater and structural design engineering. Flood disasters are a global phenomenon, and Cad Crowd’s database of qualified engineers has representation in many countries. 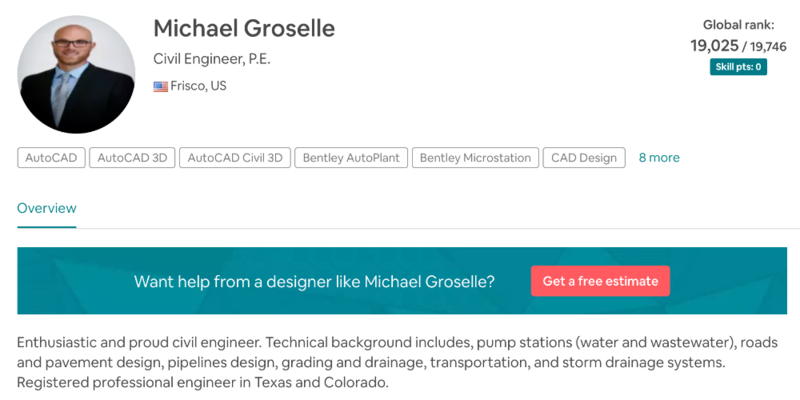 Michael Groselle from Frisco, Texas is educated in environmental and civil engineering with extensive experience in drainage systems, barriers, and topographical design. 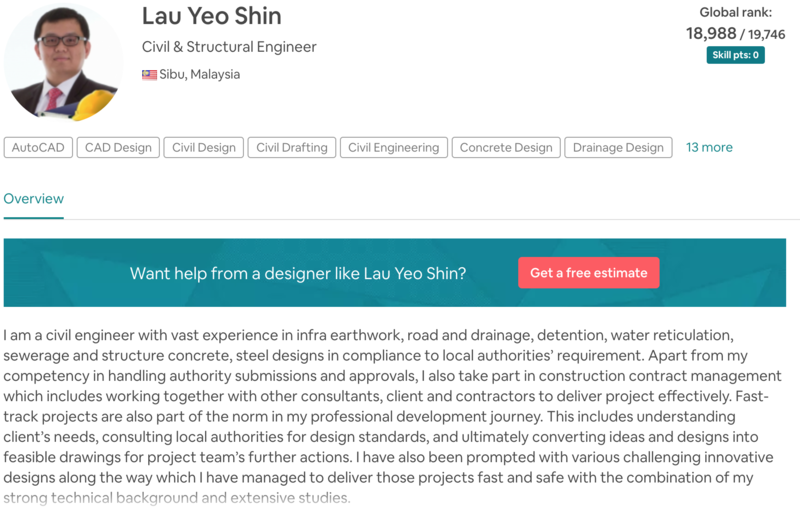 Stormwater design engineering expert Lau Yeo Shin from Malaysia has an impressive portfolio in water reticulation, steel designs, sewerage, and structure concrete, backed with a degree from a Canadian university in civil engineering. 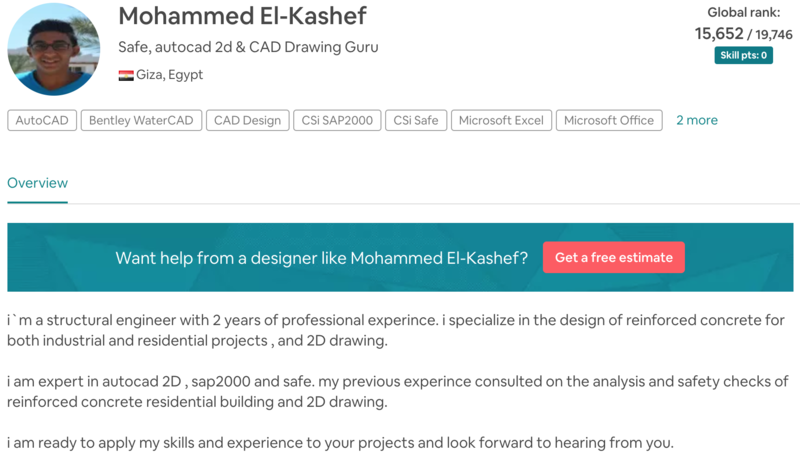 Egyptian Mohammed El-Kashef relies on his civil engineering degree and experience in his specialization of reinforced concrete. 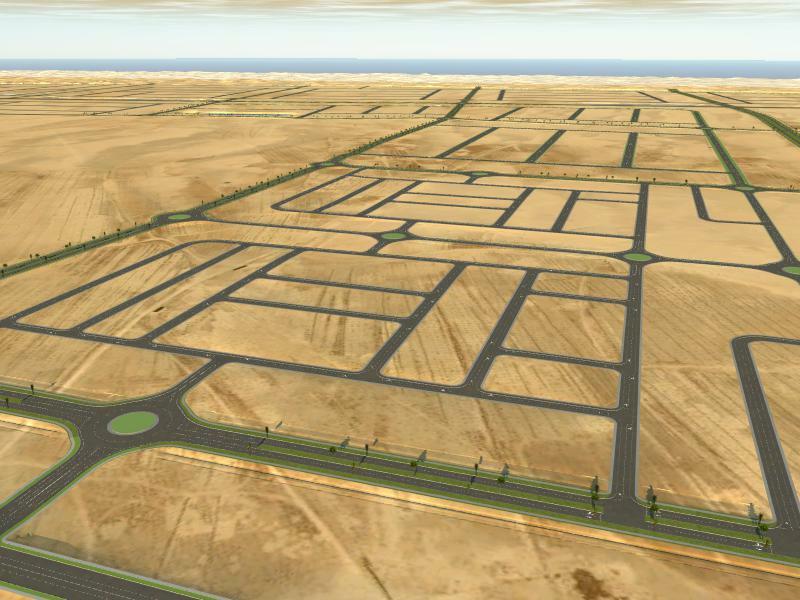 Even though a Cad Crowd professional may not be located in your country, many have experience working with local authorities to provide plans that meet an area’s regulations and codes. Many of these individuals are also brought to projects as a consultant for their essential advice because flood remediation is only as good as the amount of thought that has gone into it before a flood strikes. 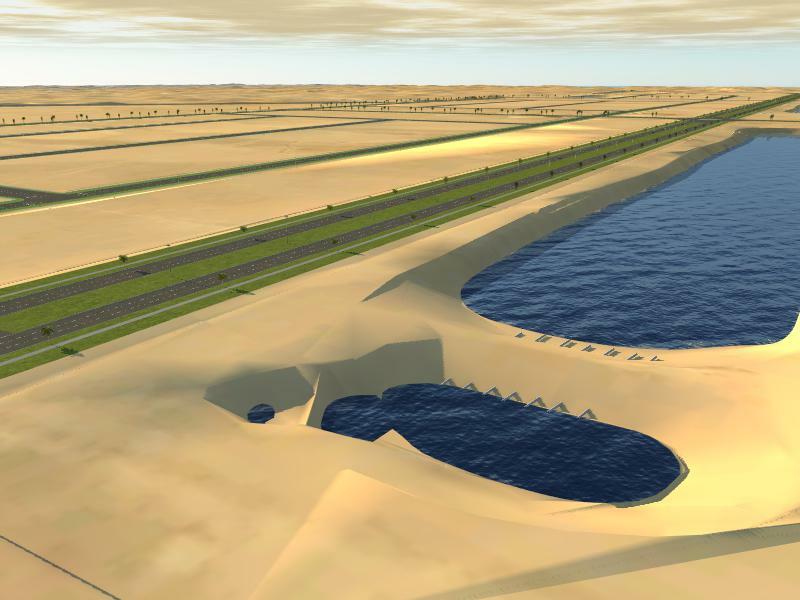 Using the latest software in AutoCAD and 3D Design, these CAD services professionals can map out worst-case scenarios for any topographical region to plan for avoiding or minimizing water damage. Whether it’s planning new construction or retrofitting an existing building, Cad Crowd’s experts in structural design help to keep building costs manageable. Without assistance from a structural engineer, work may be performed that won’t be able to withstand the additional pressure of water. Also, because these professionals are freelancers, there aren’t any external costs to consider providing you with a very economical way to hire an engineer. In addition, Cad Crowd delegates design work to vetted designers and offers an accuracy guarantee to clients. 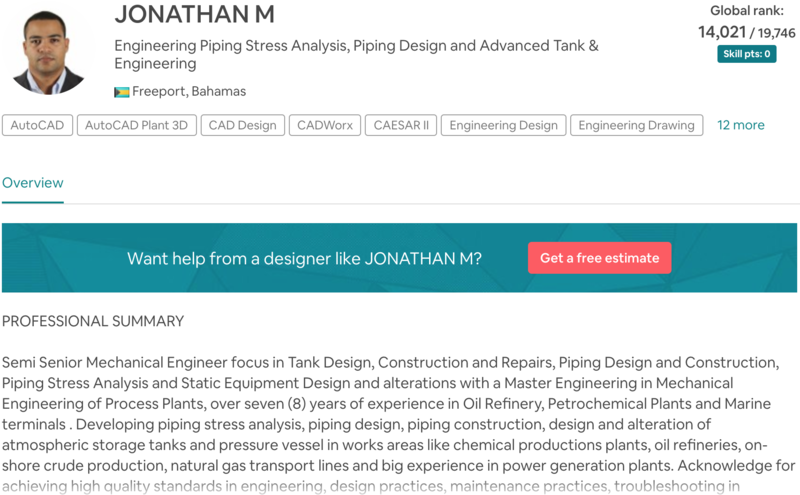 Mechanical engineer, Jonathan M from the Bahamas, puts his degrees and experience to work in structural design on projects such as power generation plants, oil refineries, pressure tanks, and pipelines. 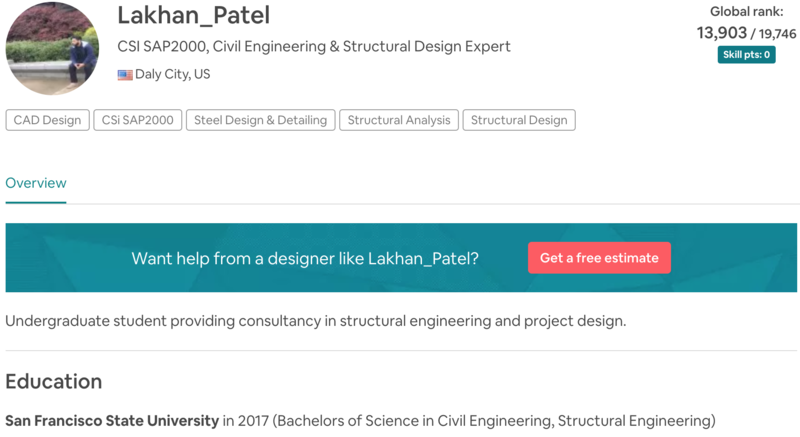 Californian Lakhan_Patel offers consultancy work in structural engineering and project design from the knowledge he has acquired with his degree in civil and structural engineering from San Francisco State University. 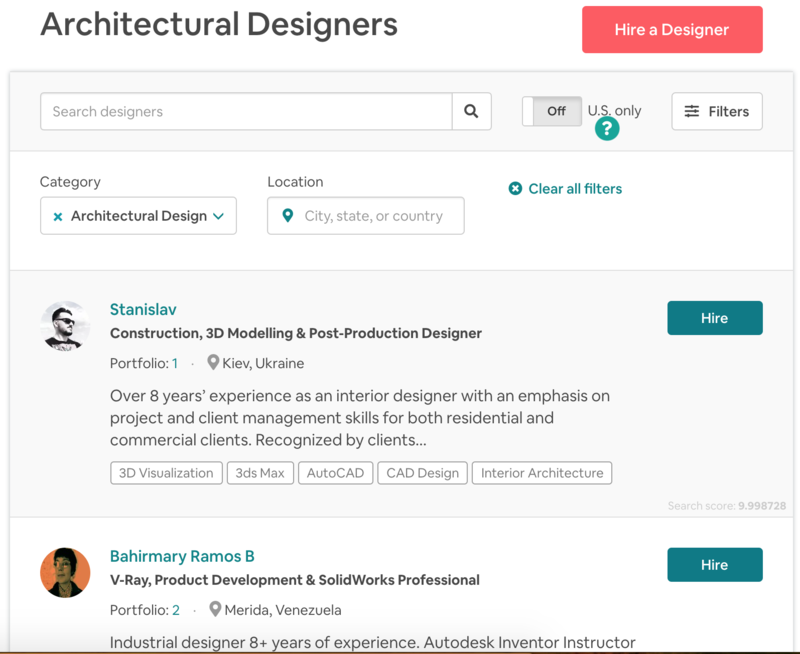 Browse through Cad Crowd’s community of CAD designers and freelance engineers or contact Cad Crowd for advice on which member is best for your project. With its long track record, Cad Crowd has the experience to help guide you through your project. There is never any obligation or fee for its assistance. 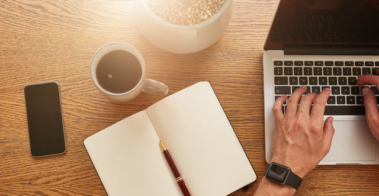 All round it’s a win-win situation with the money you have saved by using a freelancer; the assuredness you have of using a qualified and vetted professional; and the guarantee of accuracy Cad Crowd provides on freelance work. A flood can be a tragic event, and Cad Crowd wants to help ensure your property is protected to the maximum because often there isn’t a second chance.